In my first two posts, I said that the Bloomberg approach to urban governance is both deeply ideological and about class rather than about one extraordinary individual. 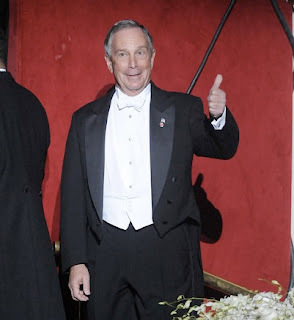 If we put those things together, we see a third key aspect of this approach, one that contradicts the conventional wisdom that Bloomberg's mayoralty embodies a rejection of politics. In fact, the Bloomberg Way is deeply political. It may be non-partisan, in the sense that the mayor and many of his fellow postindustrial elites are neither loyal to nor advancing the interest of a major political party. But the Bloomberg Way is a class project with two clear aims, both of which had profound implications for politics (and life) in New York City. First, the Bloomberg Way aims to legitimate the leadership of the postindustrial elite, especially those of its members drawn from the highest levels of global business. Essentially, the corporate approach to government I outlined in my last post represents a claim that the experience, skills, and expertise of those who moved from the private sector to City Hall are absolutely necessary to address the city's problems and lead it towards a prosperous future. These people make the post-9/11 claim that "the city needed us." Second, the Bloomberg Way sought to transform the city in line with the interests and the desires of the postindustrial elite. The attraction, retention, and satisfaction of high-level white-collar professionals and corporate executives became a central goal of development policy, since, it was argued, it was their entrepreneurialism, smarts, and creativity that could best drive the city's economy. Whether it was making sure that so-called "black cars" had direct access to midtown office buildings, building mountain bike paths on Staten Island, encouraging cutting-edge architecture, or protecting "neighborhood character" in certain upscale neighborhoods, the Bloomberg administration made "the best and the brightest" the target market of the new New York City brand. This was who the Luxury City was for. These two aims might seem contradictory. The first addresses the needs of the city as a whole, of all the city's residents, while the second addresses the needs of a small sliver of the city's population. But this contradiction is fundamental to the Bloomberg approach to governance and the class project it aims to advance, serving as both its great potential strength and its great potential weakness. If the Bloomberg approach to urban governance, both by placing the leadership of the city in the hands of the postindustrial elite and by doing everything possible to support their needs and desires, could deliver on its promises to provide benefits to a broad swathe of the city's populace, the postindustrial elite would have taken major steps towards legitimating its dominance of the city's politics and economy. 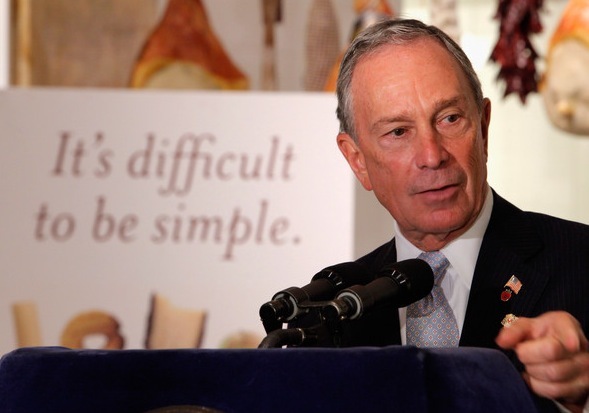 But, if it could not deliver these benefits, the Bloomberg Way would appear as little more than a self-interested ploy to enrich and empower the city's wealthiest residents, an exercise in entitlement rather than what we social scientists call hegemony, a form of class leadership based on the ability to deliver broad-based social and economic benefits. Which of these two possibilities will be realized remains to be seen. Right now, it seems like New Yorkers are viewing the Mayor and his mayoralty in terms of entitlement and self-interest rather than of leadership and widespread benefit. 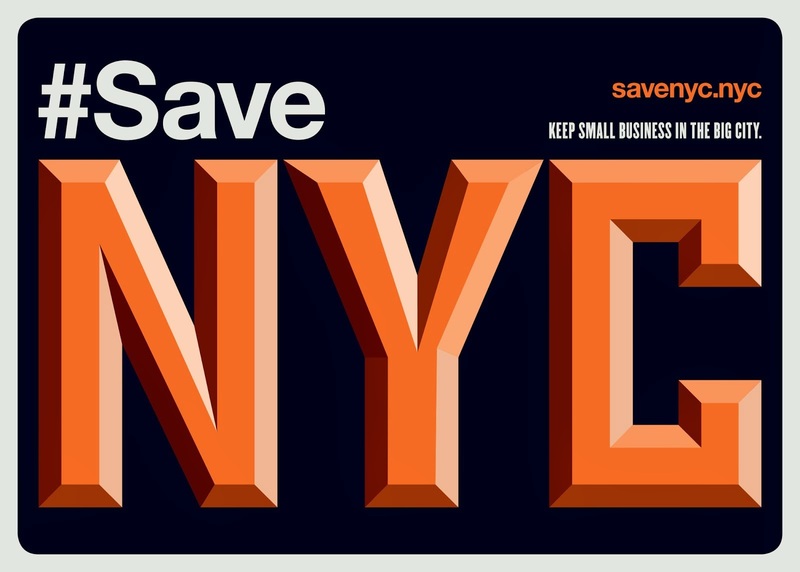 Yet just a few short years ago, from about 2005 to 2009, it seemed that the Mayor and his approach to governance had been successful in winning over, by one means or another, a great number of New Yorkers. Will Bloomberg represent the emergence of a new, sustained form of class leadership in the city? Or will his mayoralty be remembered as a demonstration of the power of money to buy elections and as paradigmatic of the self-indulgence of the city's entitled new wealthy? Whatever the answer, these are the political stakes of the Bloomberg Way. 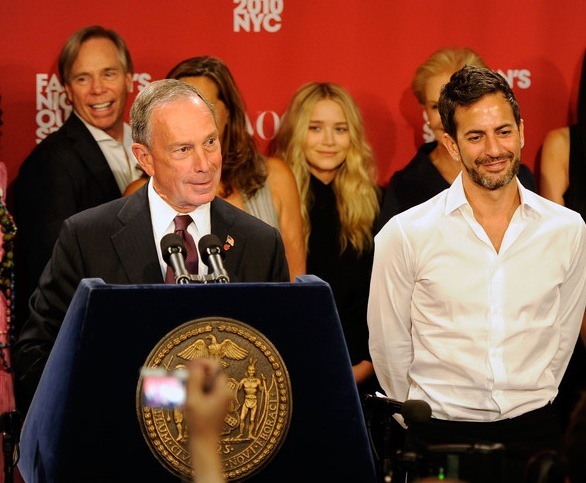 "Will Bloomberg represent the emergence of a new, sustained form of class leadership in the city? Or will his mayoralty be remembered as a demonstration of the power of money to buy elections and as paradigmatic of the self-indulgence of the city's entitled new wealthy? 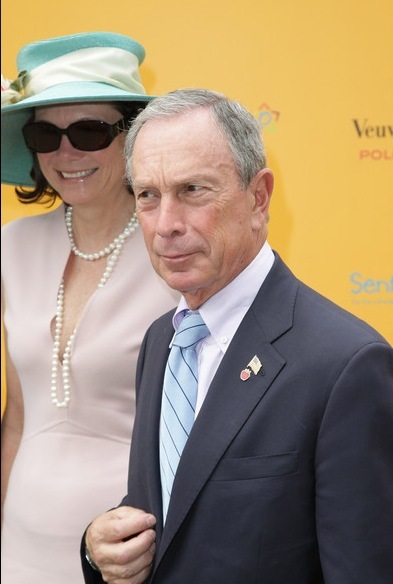 Whatever the answer, these are the political stakes of the Bloomberg Way." I find this whole analysis a little bloodless. It seems obvious that the answer is # 2. But can someone play Devil's Advocate. There must be people who believe #1. So I'm curious. Are there any arguments and verifiable facts supporting # 1? ly more complex. Band aids on cancer are a very dangerious thing.